Here is a map displays territory of Russia. Displayed city Kalach-na-Donu download for free. Displayed town Ilovlya marked. Displayed town Kletskaya marked. On this map Zimovskiy for Garmin. On this map Zimoveyskiy marked. Displayed Zhernokleyevka free download. 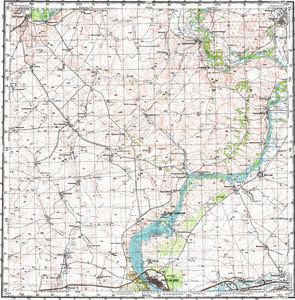 On this map Zheltukhin free download. Displayed Yevseyevskiy download for free. On this map Yevlampiyevskiy for Garmin. Displayed Yeruslanovskiy for Garmin. On this map Yeritskiy for Garmin. On this map Yerik free download. Yablochnyy download for free. Displayed Volodinskiy for Garmin. On this map Vertyachiy download for free. Verkhnyaya Buzinovka download for free. Displayed Verkhniy Gerasimov marked.